First up on the docket is the Club-Only competition for English Brown Ales, BJCP Cat #11. We will judge these at the January club meeting on Thursday, January 21st. Bring three 12 oz. bottles to the meeting and make sure you let Carl know they are here. If possible, please also fill out an entry form, which you can download from http://www.homebrewersassociation.org/attachments/0000/0326/entry_recipe.pdf. If your entry is selected, we’ll ship off the two remaining bottles to the national judging site. If you lose, you can take back the two extra bottles. Or if you prefer, you can pop them open to console your losses. Also coming up before the end of January is QUAFF’s “America’s Finest City” Homebrew competition. 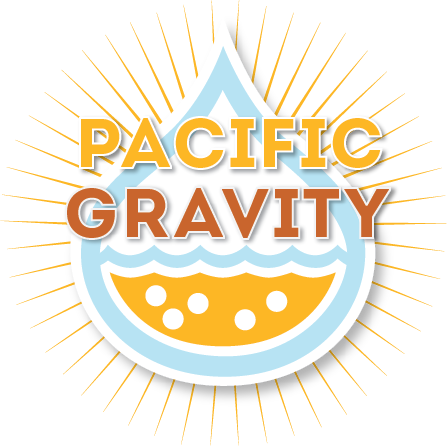 Entries will be due at Culver City Home Brewing Supply Co. by January 29th. Although this is a bit in advance of the official deadline, our entries will get the advantage of being hand-carried to San Diego. Registration is available on-line at the QUAFF website at http://www.quaff.org/AFC2010/afc1.html. Cost is $6.00 per entry, and only 2 bottles are needed. Make out the check to Joe Buchan, the QUAFF treasurer. If you miss the local deadline, you can ship them down to San Diego, as long as they arrive by February 10th. Judging will be in San Diego on February 19th and 20th. For you new BJCP class registrants, I’d recommend going down if you have the time, even if you just go as a steward. This is one of the best-run local competitions and will be an excellent learning opportunity. For all you entrants, this is a great opportunity to get some feedback before entering your beer in the AHA Nationals. Get those brewkettles going and don’t stop until the 2010 Brewer of the Year has been announced. If you need still more competitions, you can find the whole list at http://www.bjcp.org/apps/comp_schedule/competition_schedule.php.